I just finished reading Josh Waitzkin’s The Art of Learning. 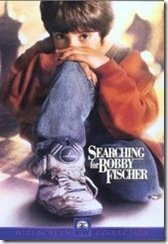 Josh was the young chess champion star of the movie “In Search of Bobby Fisher.” If you haven’t seen the movie it’s a 2 Thumbs up from Advanced Hiring System in the human excellence category. 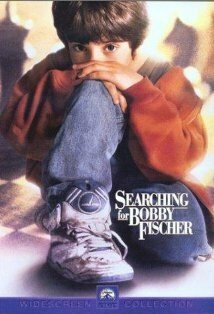 The Art of Learning is different from the movie in that Waitzkin discusses how he learned to first become a world chess champion and, then, a world champion martial artist. Pretty amazing stuff to achieve that level of excellence — to be both a world champion chess and world champion martial artist. The book is about learning strategies he used. It’s applicable to Sales Managers who are charged with training top sales performers to achieve even more in their careers. All too often managers make that mistake of believing the applicant who sells well in the interview is a good seller. We disagree. Virtually no one hires an applicant who interviews poorly – yet only a small minority of sales hires are top performers. Here we have found that sales managers who use Advanced Hiring System’s scientifically validated sales tests achieve much higher levels of sales hiring success. Because they are able to be sure that the applicants they are interviewing actually have the proven personality characteristics of top sales performers. Why Are Some Newspapers So Empty While Others are Full of Ads? Writing Ads to Hire Sales people — Do You Make This Mistake in Writing Ads to Hire Salespeople?